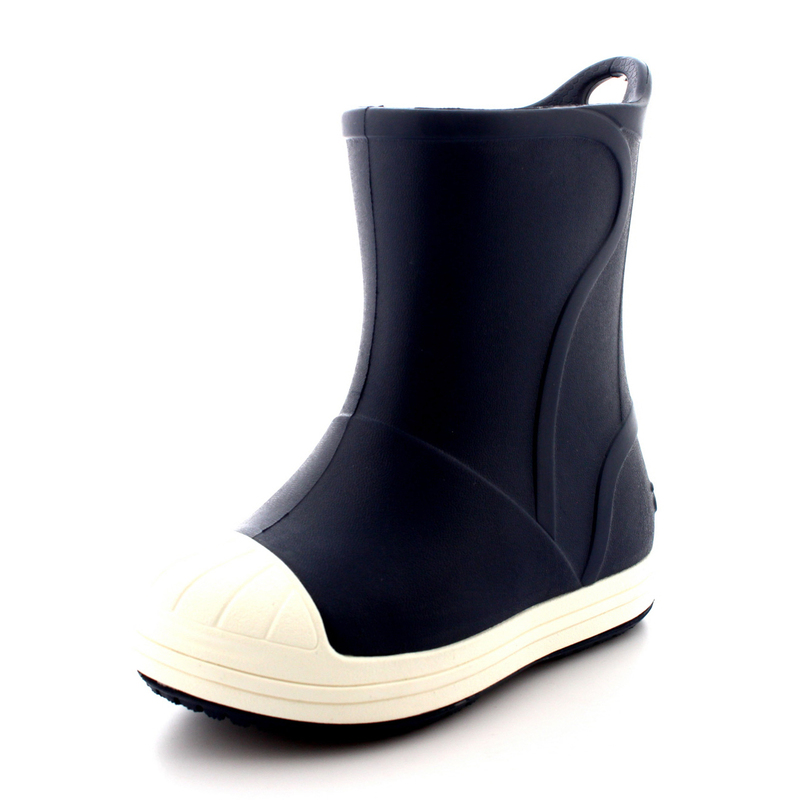 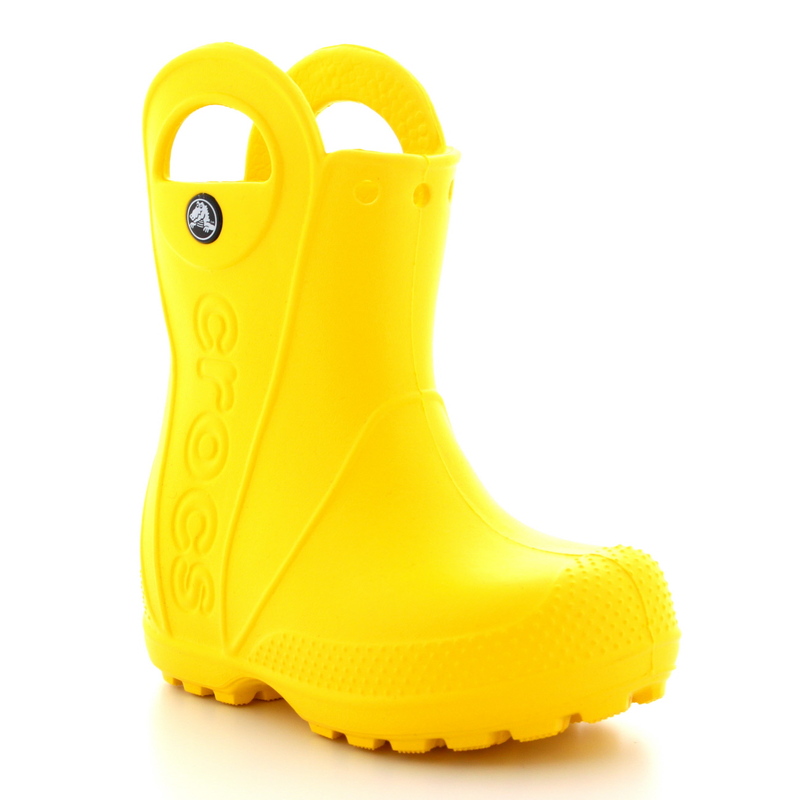 Puddles are for playing in – so let them splash around to their heart’s content in any one of these styles from SOYOUSHOES. 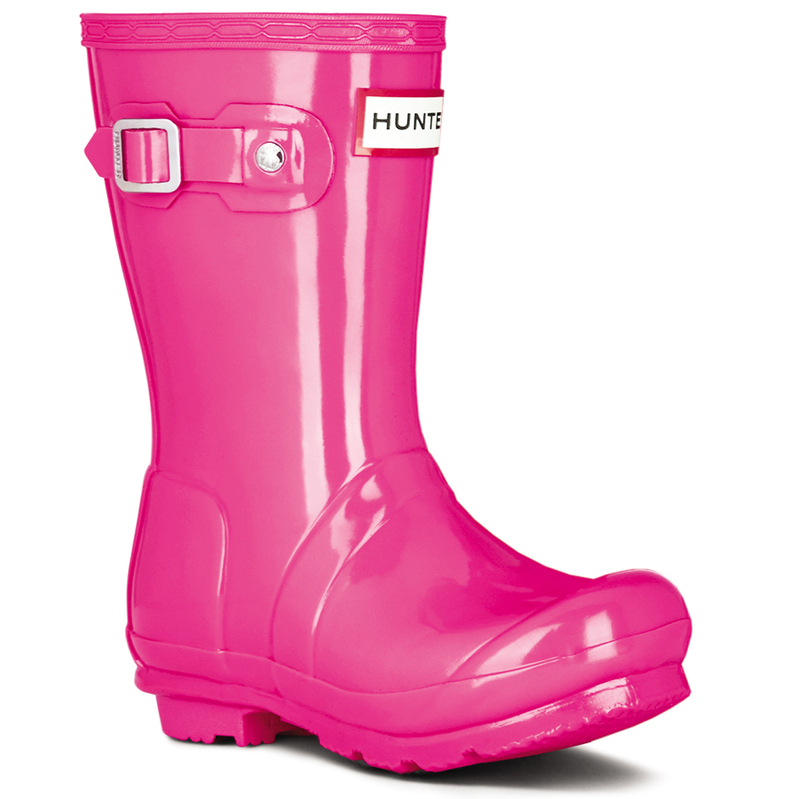 With a range of colours and styles, there are plenty of choices for a rainy day! 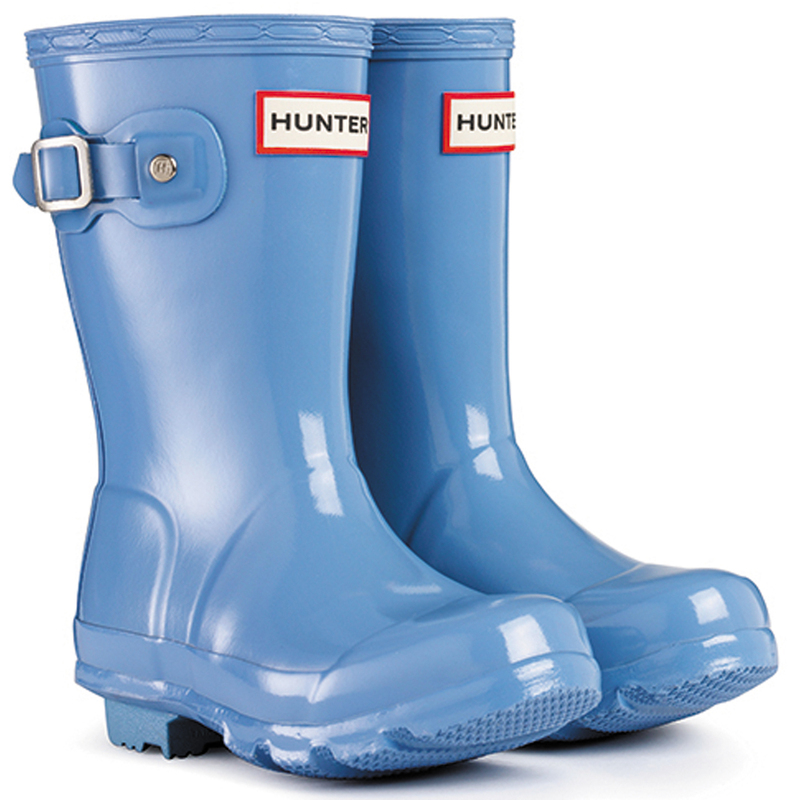 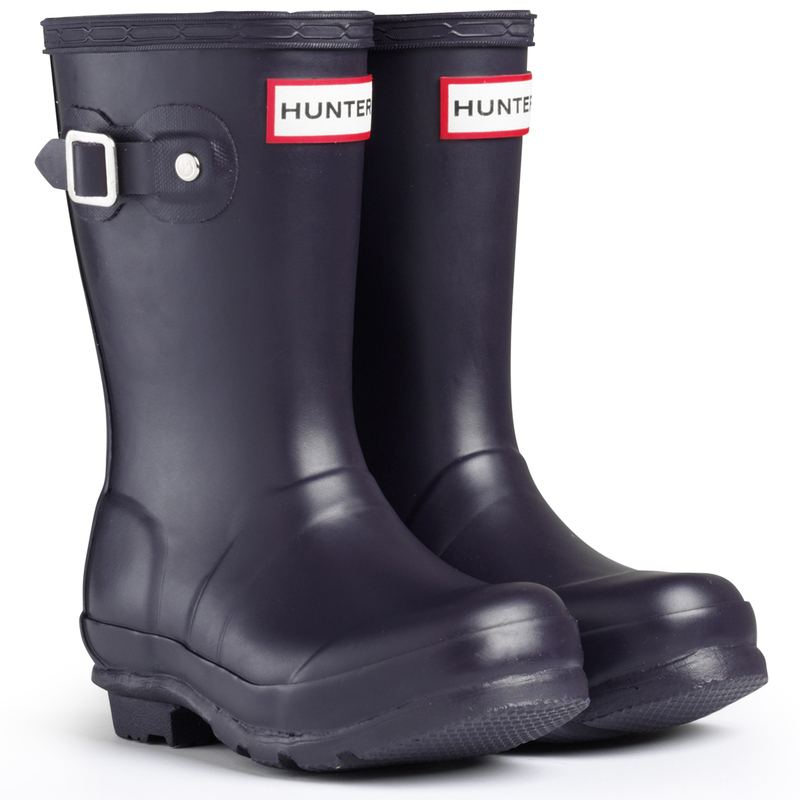 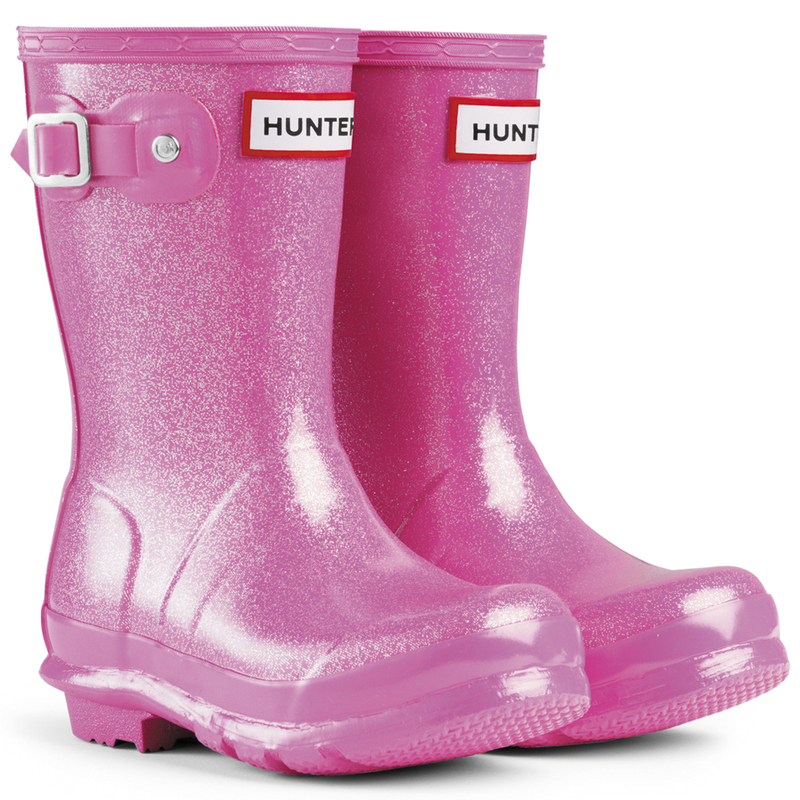 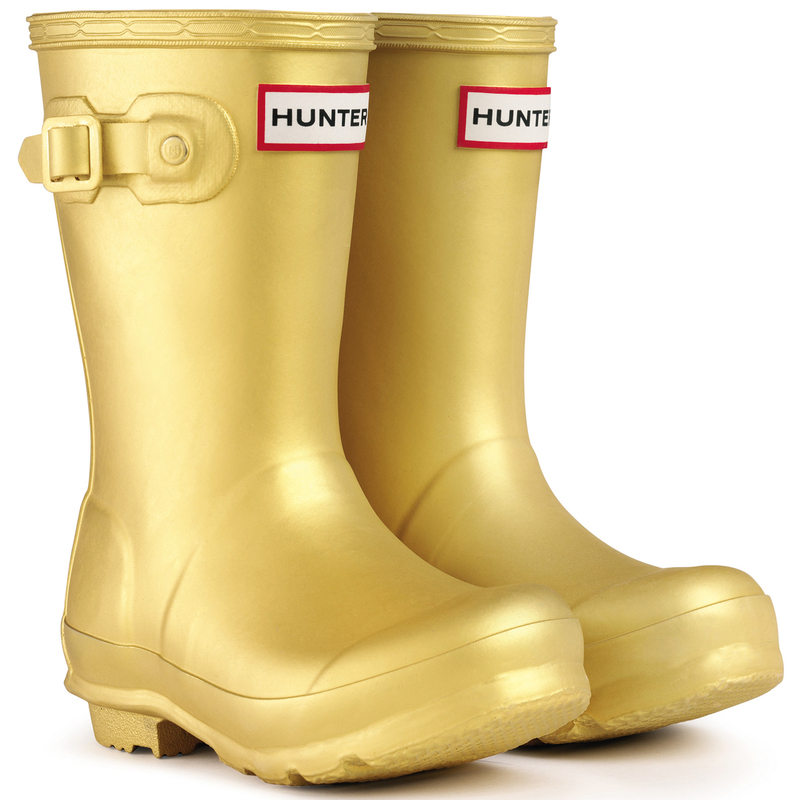 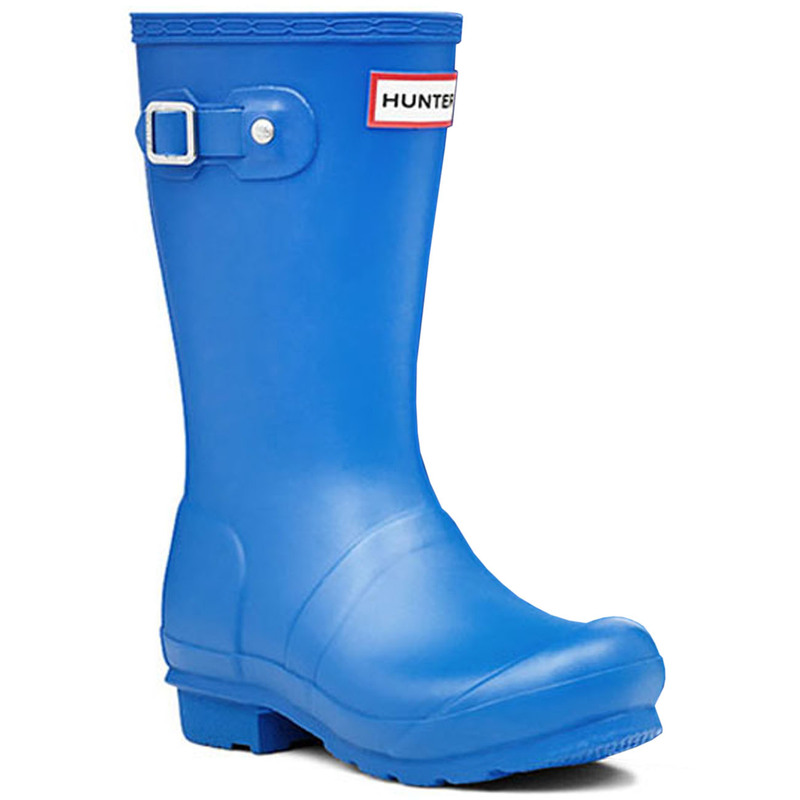 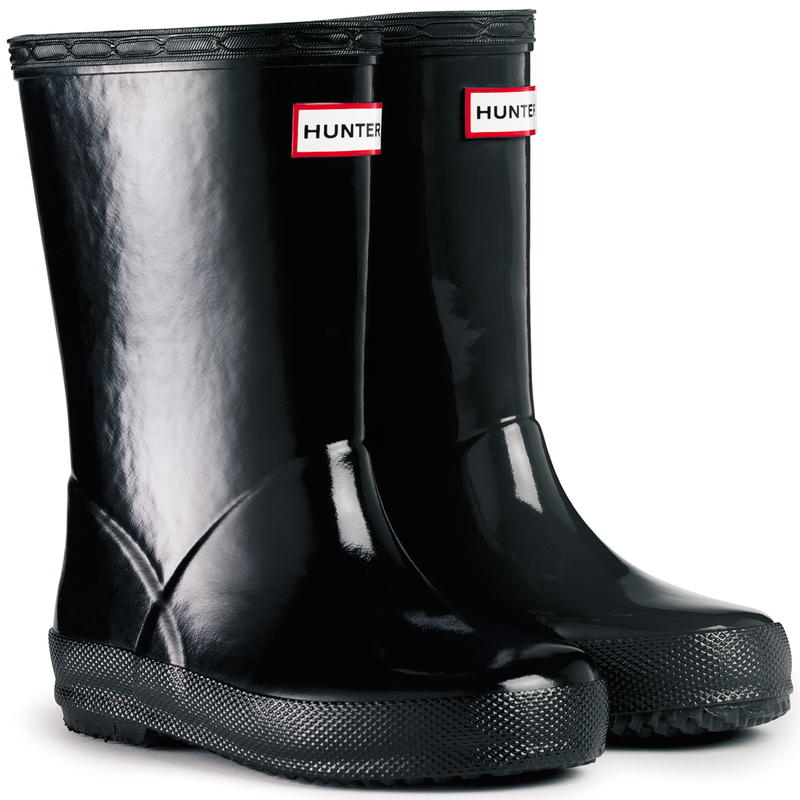 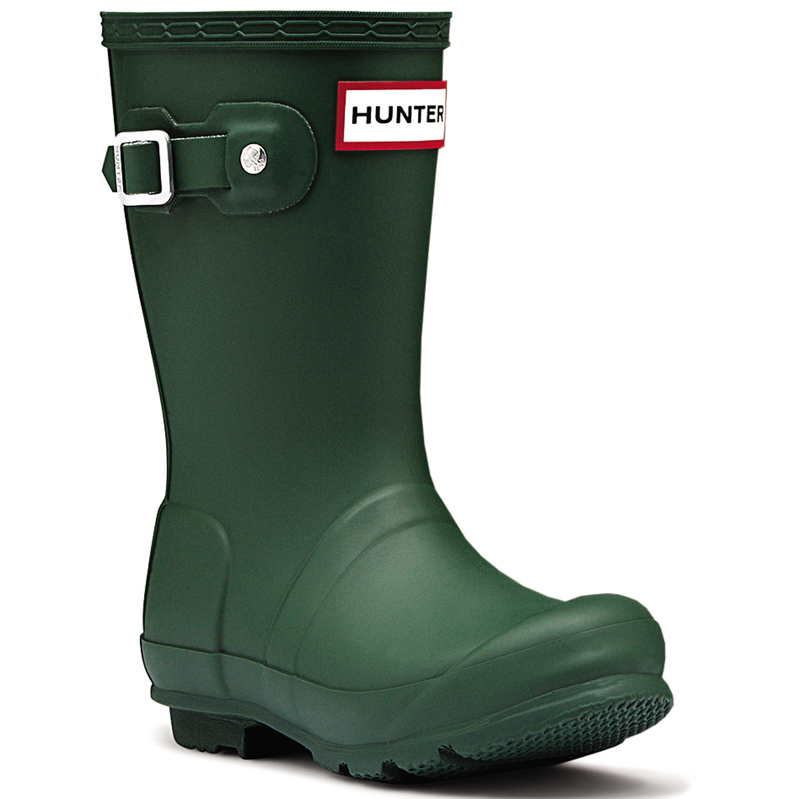 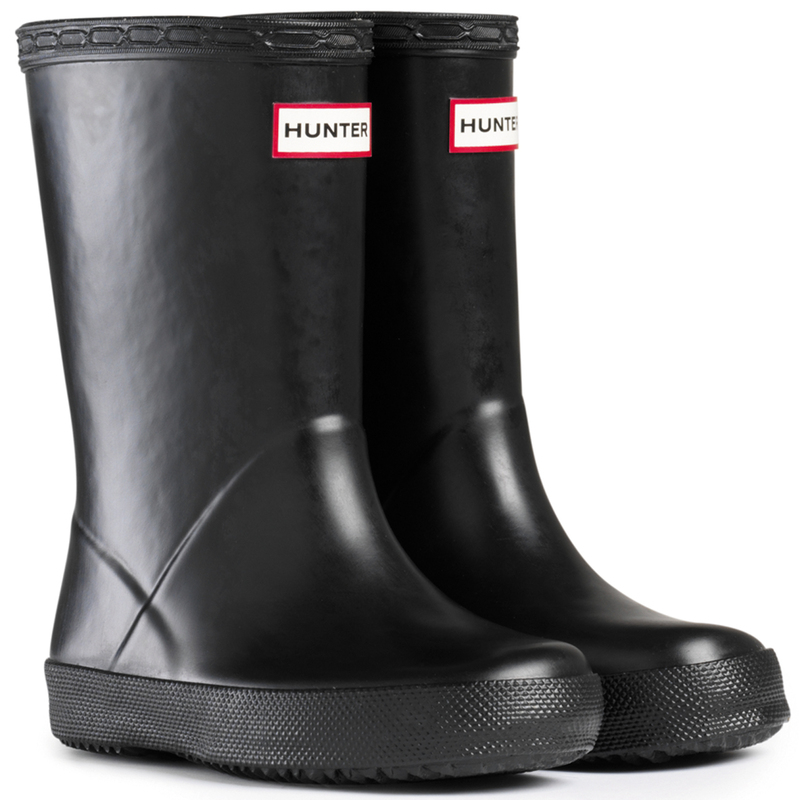 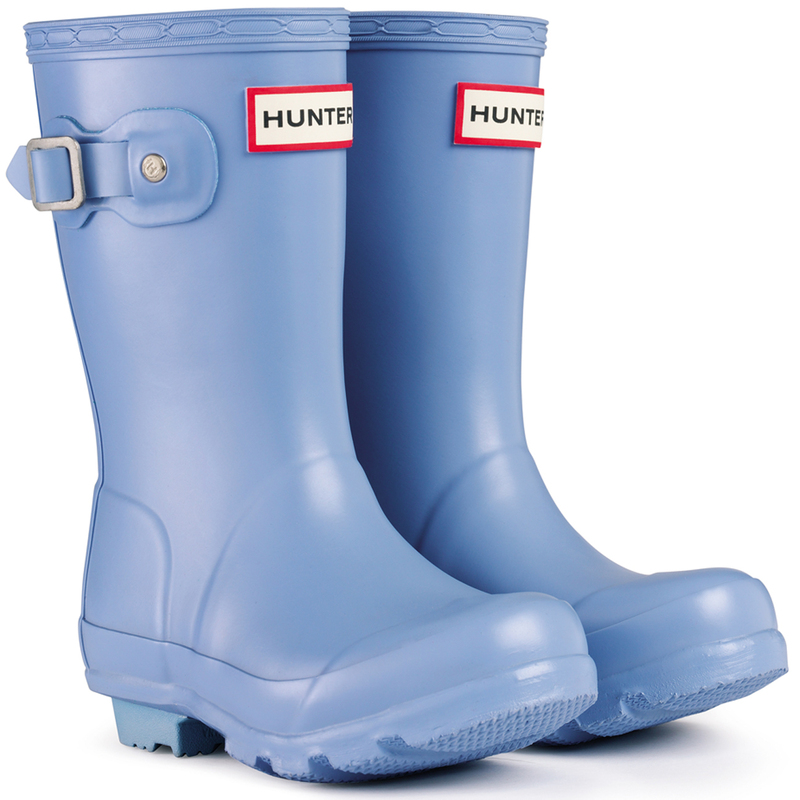 Shop Hunter’s for them, and Hunter’s for you, for all your little mini-me’s needs!